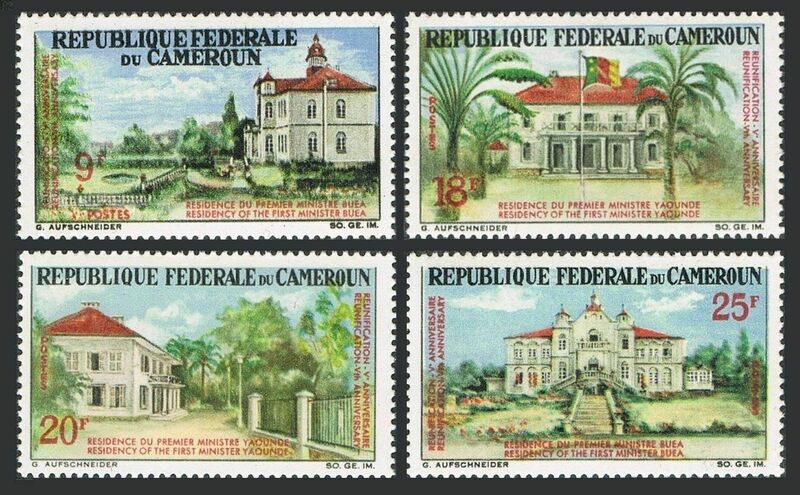 Cameroun 446-449, MNH. Michel 484-487. Re-unification, 5th Ann. 1966. Prime Minister's Residence, Buea. Blocks of 4 - buy 4 sets. $0.05 shipping for each additional eligible item you buy . For domestic purchases up to $60.00 first class mail will be used; purchases above $60.00 require mail with tracking number or insured mail (buyer pays the mail fee). For international purchases up to $60.00 first class international airmail will be used; purchases over $60.00 require mail with tracking number (registered mail, buyer pays the $19.00 or $20.00 for oversize item). Warning for the buyers from Eastern European countries, Russia, China, Middle East, South Asia, Latin America, Africa exclude RSA, and the buyers with Hip ID less 100: the purchases over $30.00 require expedited mail. Hungary 1618,MNH.Michel 2069 Bl.44. 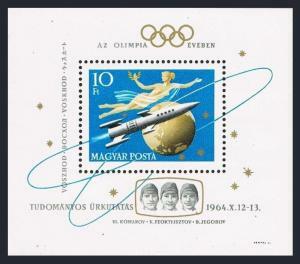 Space flight,Voskhod 1,1964.Globe. 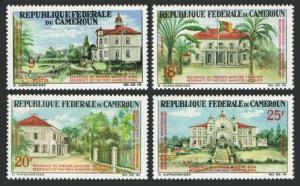 France 732,MNH.Michel 1024. 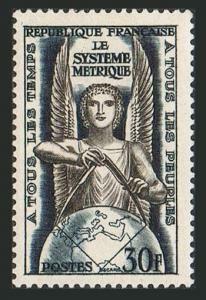 Metric system was first introduced in France,1954. 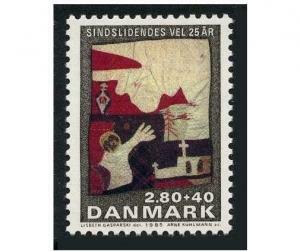 Denmark B67,MNH.Michel 849. Welfare of the Mentally ill.1985. 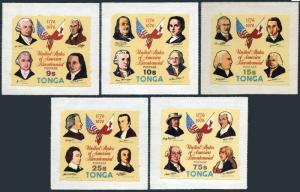 Tonga 377-81,C194-C198,MNH. US-200,1976.Declaration of Independence,Flags.